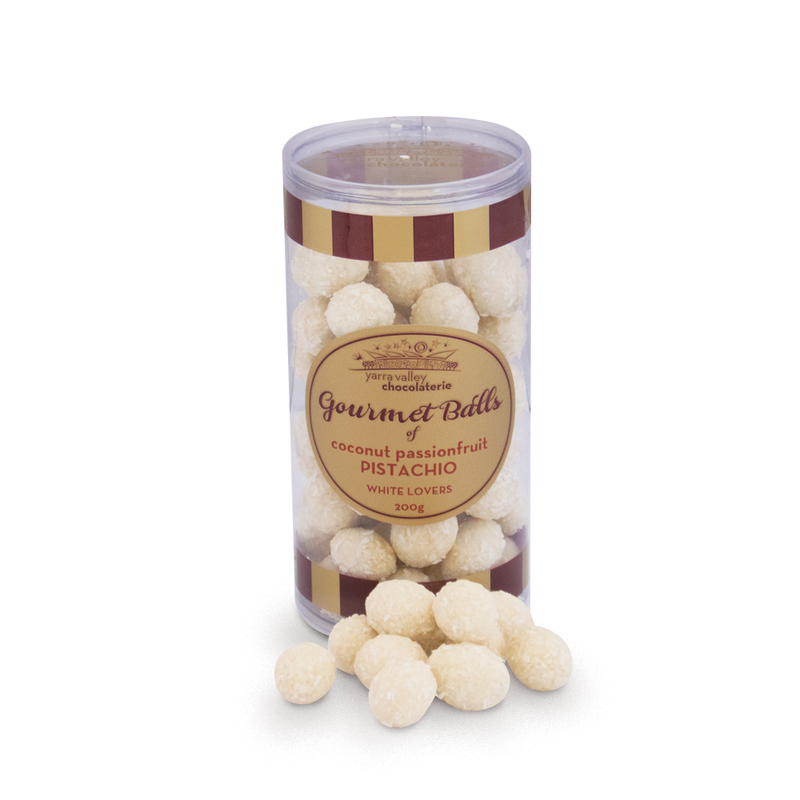 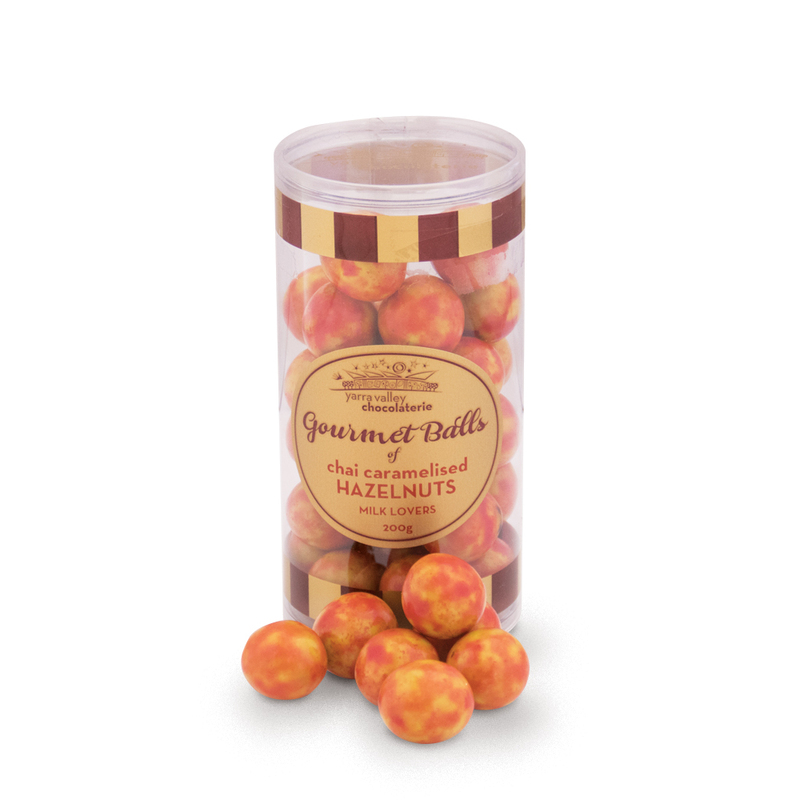 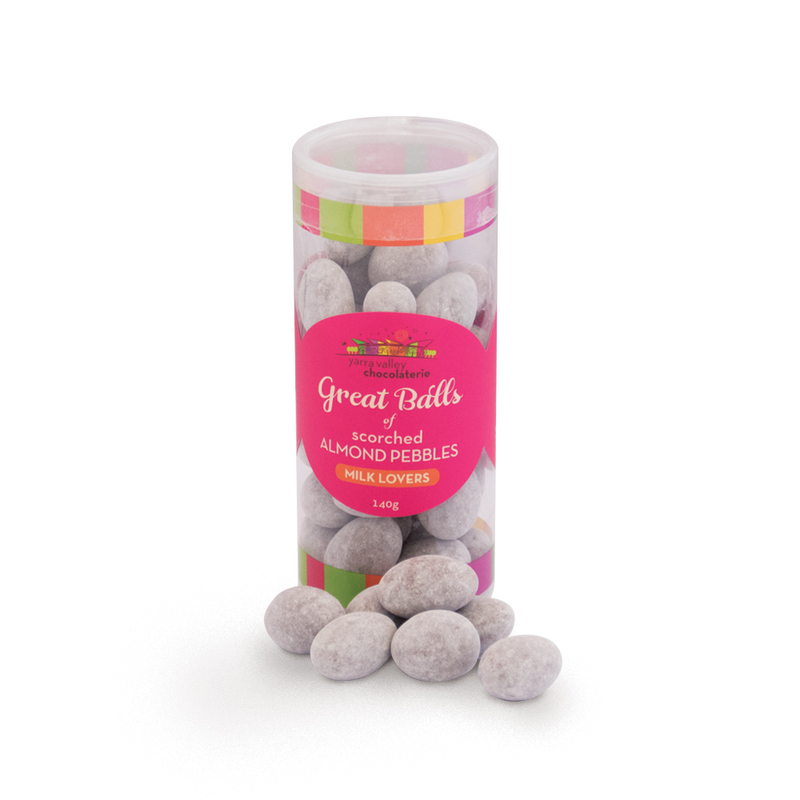 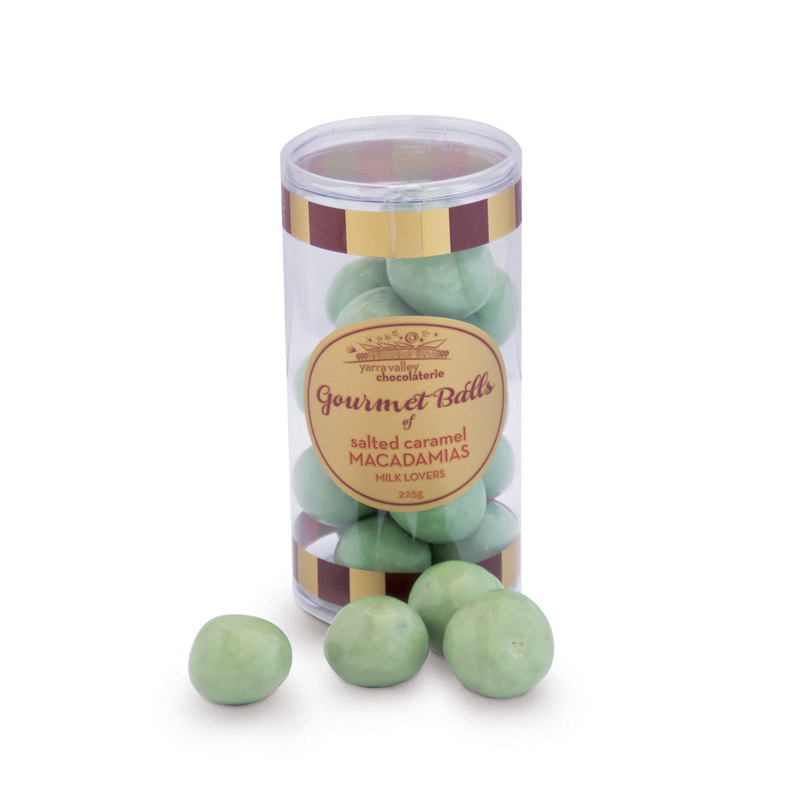 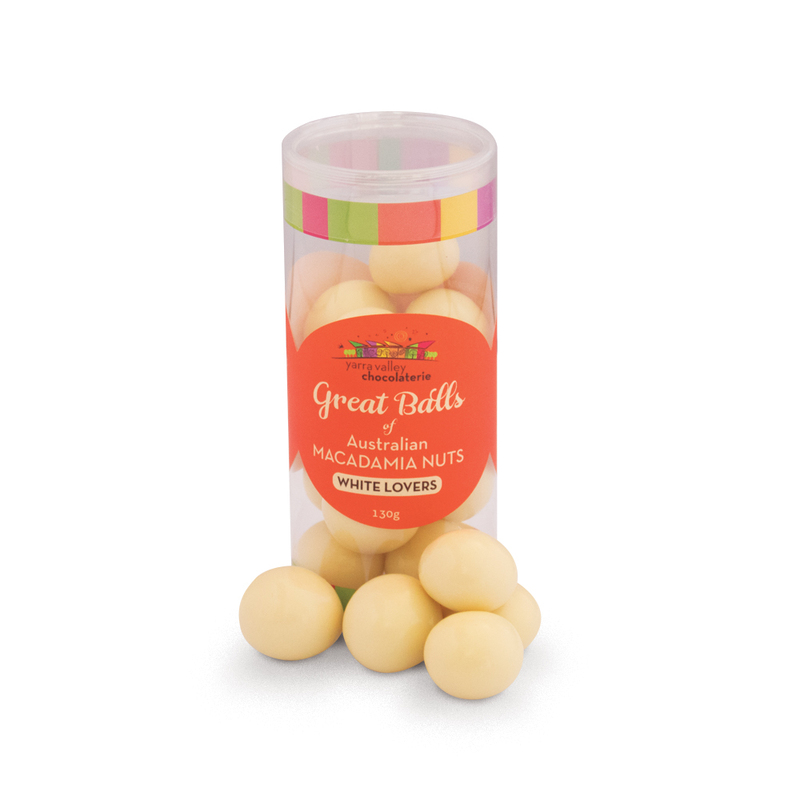 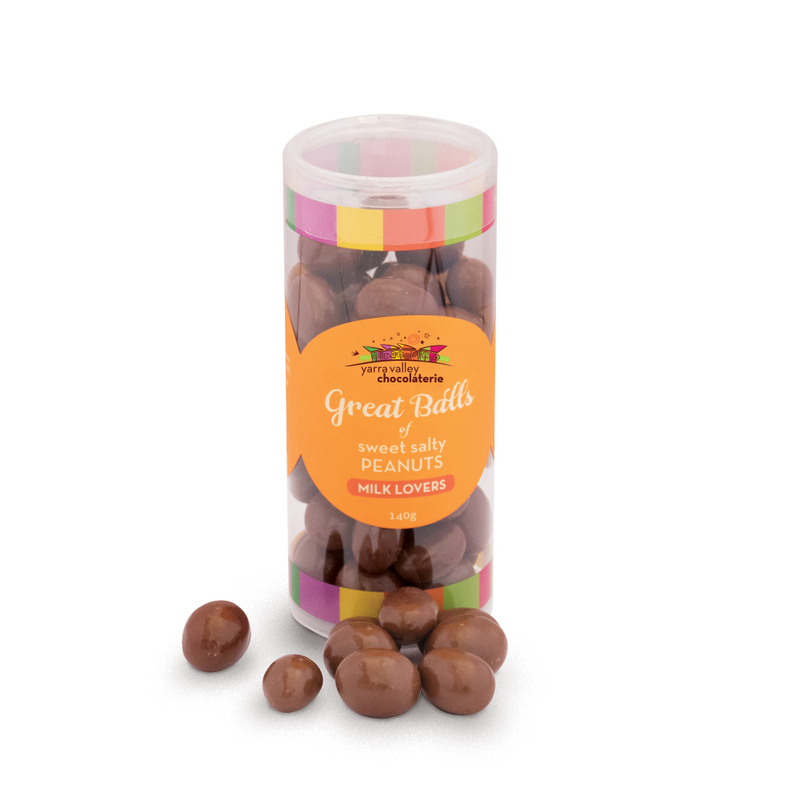 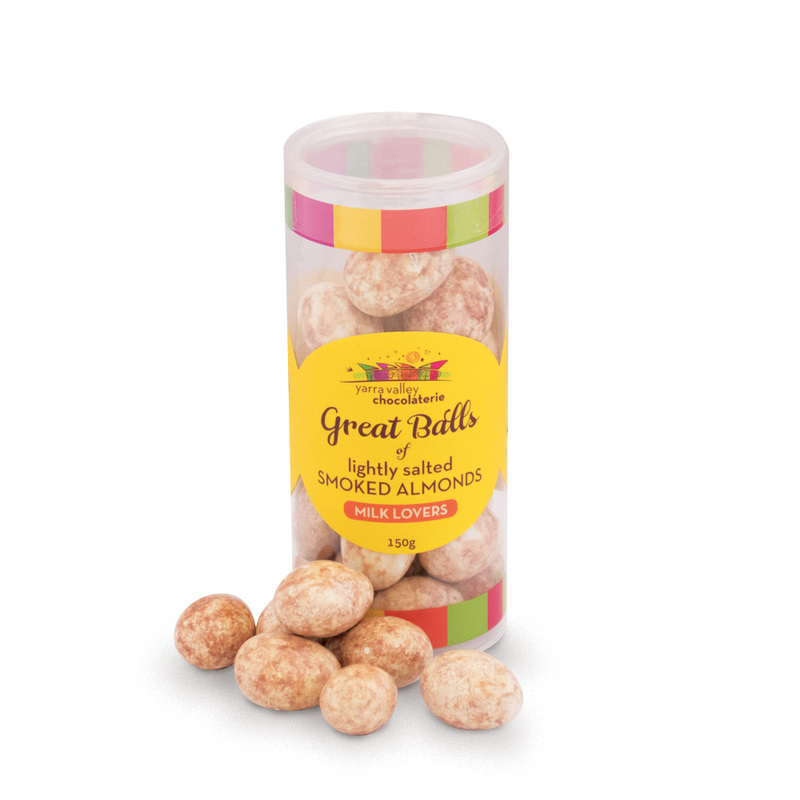 View cart “Great Balls of | Sweet Salty Peanuts | Milk 140g” has been added to your cart. 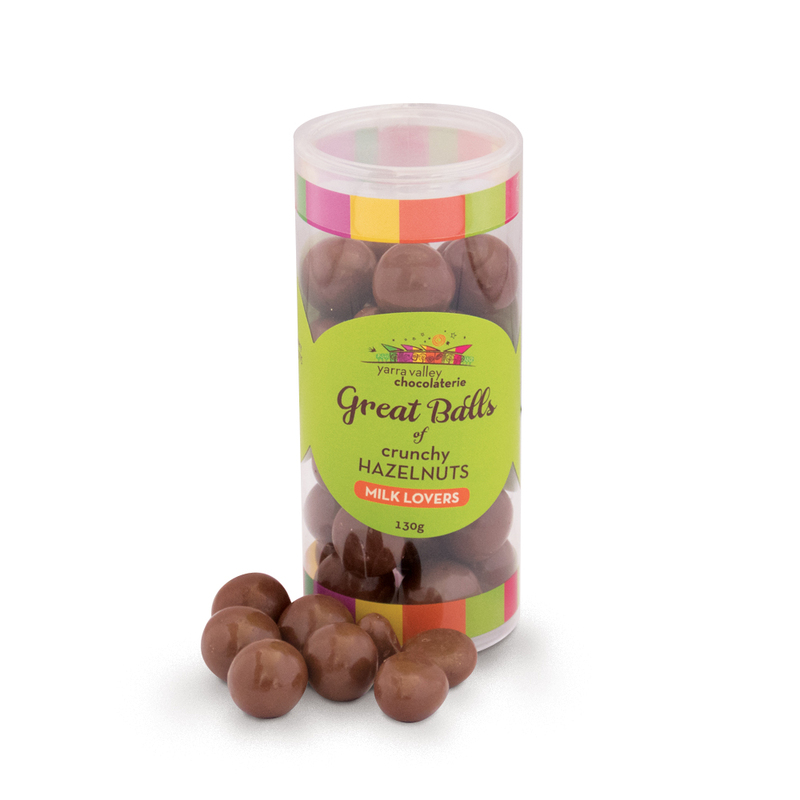 Goodness, gracious, Great Balls of Chocolate! 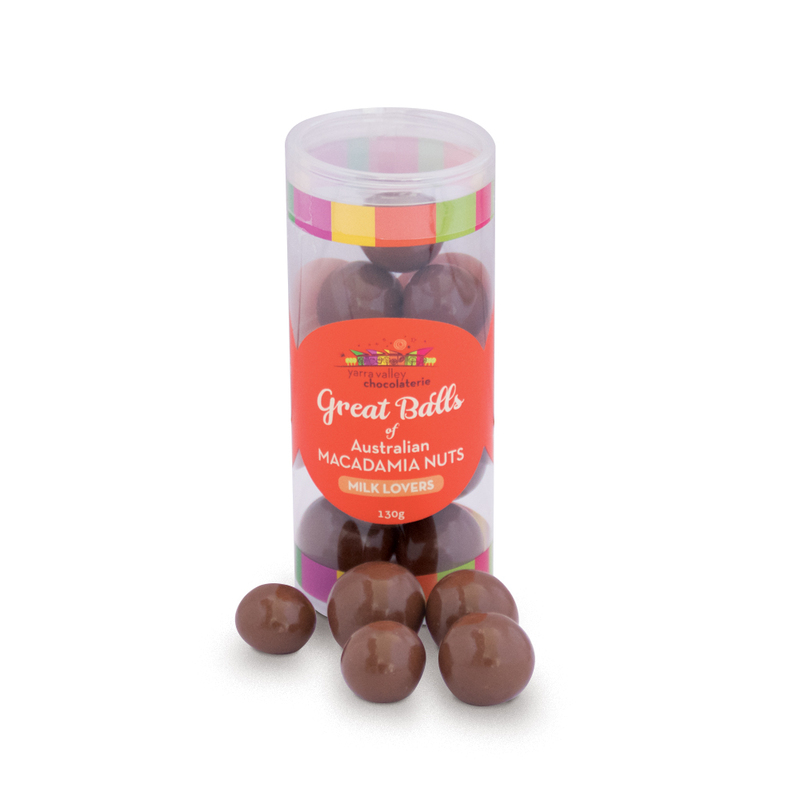 Find your favourite in our delicious range of chocolate coated treats hand made by our chocolatiers.